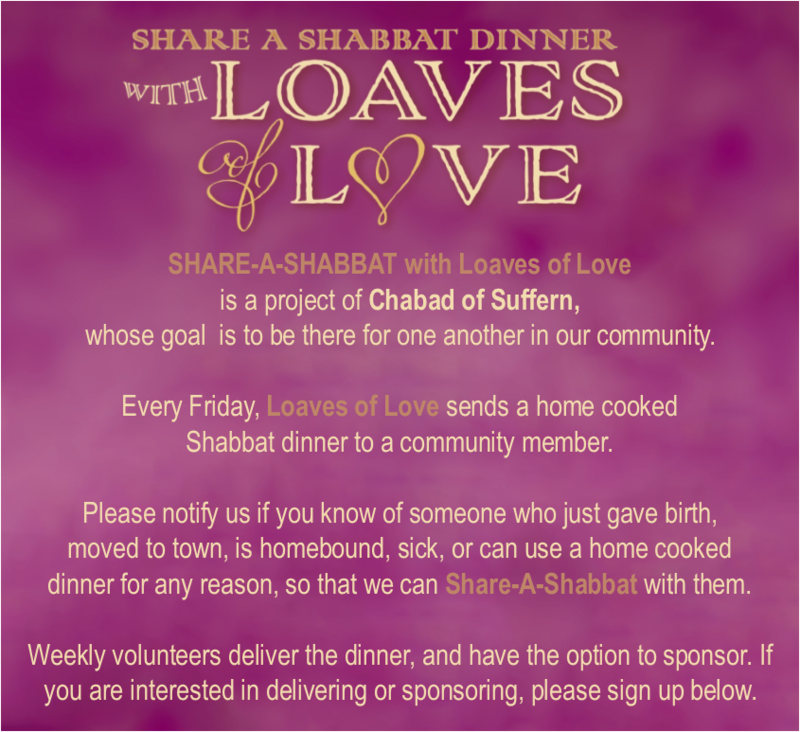 Shabbat dinners can be picked up from the Gancz home after 3:00 on Friday, and should be delivered before Shabbat begins. Please specify if you will have the time, and would like to visit with the recipient.  Once you've submitted a form, Devorah will be in touch to confirm the date you will be volunteering.